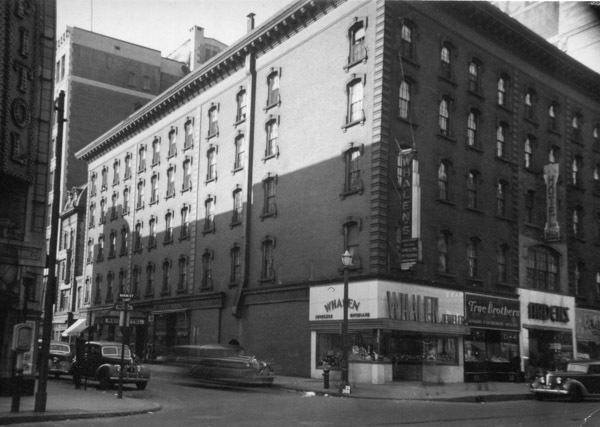 The Haynes Hotel building at the corner of Main and Pynchon Streets in Springfield, around 1938-1939. Image courtesy of the Springfield Preservation Trust. 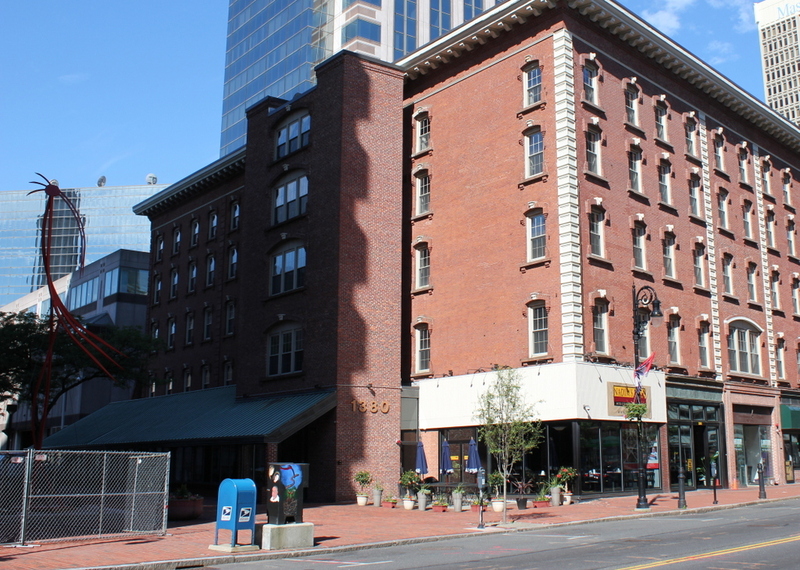 The Haynes Hotel was named for its original owner, Tilly Haynes, a prominent Springfield businessman of the mid-19th century. 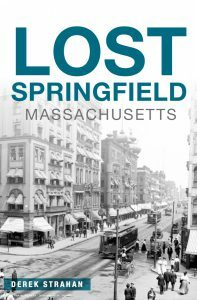 Originally from eastern Massachusetts, he came to Springfield in 1849 to manage a men’s clothing store. He was just 21 at the time, but within a few months he purchased the business from his employers, and he quickly built it into a prosperous enterprise. However, he did not confine himself just to the clothing business, and in 1857 he built a commercial block at the southwest corner of Main and Pynchon Streets, just to the left of this scene. The building consisted of two stores and a music hall, but it only stood here for a few years before being destroyed in a fire in 1864. The fire was a serious setback for Haynes, but despite the losses he was able to secure a loan for $100,000 – no small sum in 1864 – and rebuilt on the same site. In addition, the fire provided an opportunity for him to further diversify his business interests. Several wood-frame buildings on the north side of Pynchon Street had also been destroyed, and the landowners were more than happy to sell their burned-out properties to Haynes. He promptly built the brick, five-story Italianate-style Haynes Hotel, which opened in 1865 as one of the finest hotels in the city. The building featured a central courtyard that was topped with a skylight, and the first floor had several storefronts, including one at the corner that housed Springfield’s post office until the 1880s. The floors are of marble, the wainscoting of party-colored marbles and slates, while the walls and ceilings are richly frescoed. The toilet accommodations are most conveniently located; and the barber-shop, bar-room, and billiard-room have been given new and richly furnished quarters. These improvements cost somewhat over $15,000. The dining-room, seating 150, is still on the second floor; and the admirable arrangement of kitchen, store-rooms, and servants’ quarters in a separate building, connected with the hotel proper by a half dozen bridges at different floors, is not disturbed. The parlors are on the second and third floors, and handsomely furnished. The house numbers 108 large, completely furnished rooms; and other accommodations, held in reserve, make the number of guests provided for on special occasions not far from 300. The hotel was still in operation when the first photo was taken in the late 1930s, but it closed in the mid-1940s and the former hotel rooms were converted into offices. 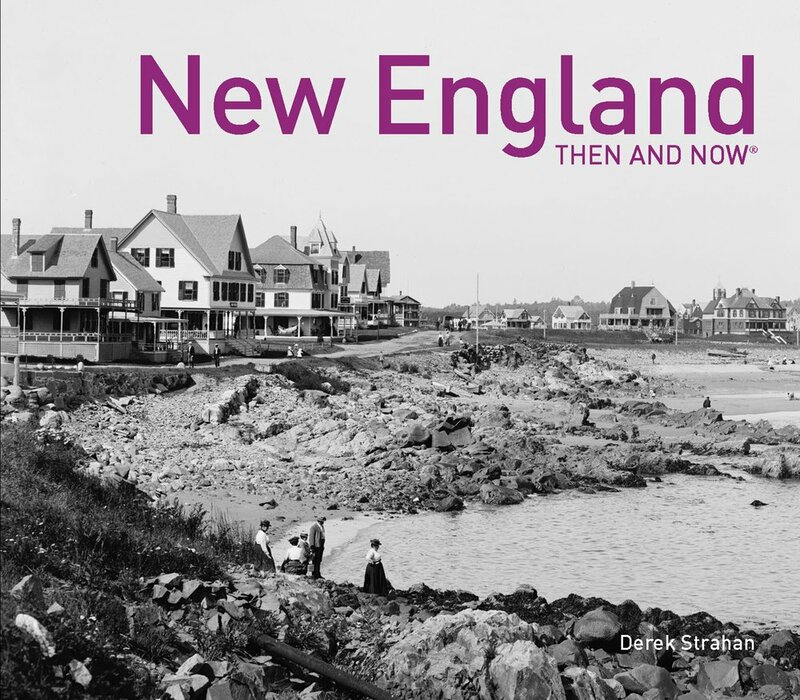 Since then, the surrounding neighborhood has undergone even more dramatic changes, with several large-scale redevelopment projects in the second half of the 20th century. The Forbes & Wallace department store, which encircled the hotel and filled much of the block between Pynchon and Vernon Streets, was demolished in the early 1980s in order to build Monarch Place, the skyscraper that is visible behind in the background of the present-day photo. Around the same time, the Haynes Hotel was somewhat altered, including the addition of elevator shafts on the left side, but overall it has remained well-preserved, and it survives as one of the oldest commercial buildings in downtown Springfield.